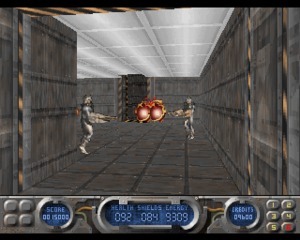 Ruins of Cawdor is a Role Playing game developed by Sierra On-Line and published by Sierra On-Line in 1995 for DOS. 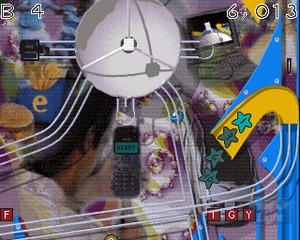 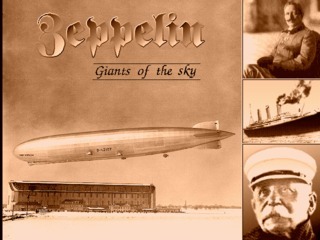 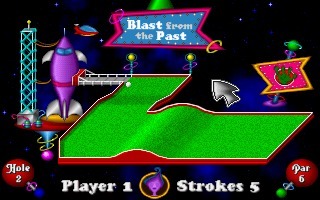 Zeppelin: Giants of the Sky is a business simulation/strategy game published by Microprose in 1995, where you are the owner of a Zeppelin company in 1900..
Fuzzys World of Miniature Space Golf is a nice miniature golf simulation is a space scenario. 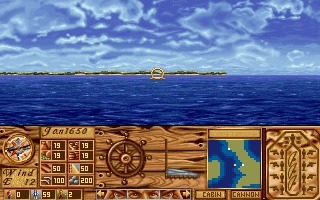 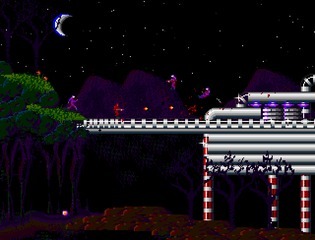 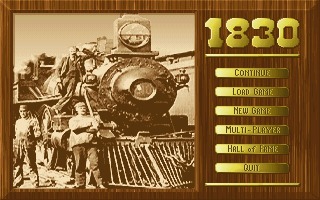 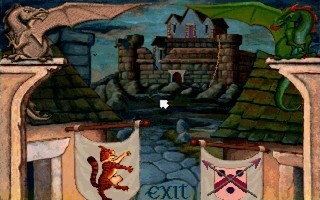 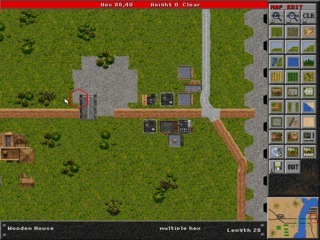 Developed by Pixel Painters, it was released in 1995 for PC MS-DOS only. 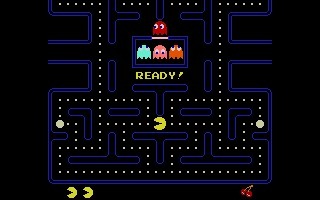 Pac PC II is one of the best freeware clones of the original Pac-Man, probably the most popular arcade of all times.. 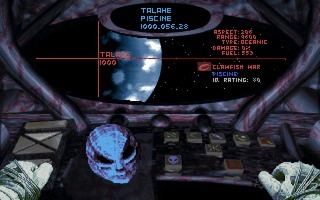 Millennia: Altered Destinies is a space strategy game designed by Ian Bird (the creator of Deuteros and Millennium 2.2), developed and published by Take-Two in 1995. 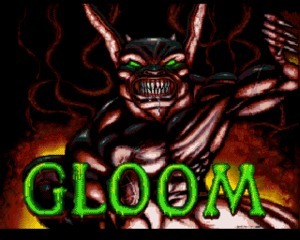 The plot of the game is brilliant.